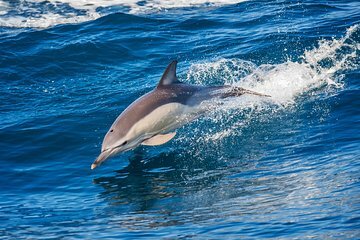 Cruise along the coast of Gran Canaria with this dolphin-watching tour, complete with a stop at Gui Gui beach. Keep an eye out for dolphins and whales as you sail past villages including Veneguera, Mogan, Taurito, and Tauro. Relax during a stop at Gui Gui beach with free time for a swim, snack, or drink.